Fern, Plant Classification: Tracheophytes tree fern any of several nonflowering vascular plants that possess true roots, stems, and complex leaves and that reproduce by spores. They belong to the lower vascular plant division Pteridophyta, having leaves usually with branching vein systems; the young leaves usually unroll from a tight fiddlehead, or crozier. The number of fern species is about 9,000, but estimates have ranged to as high as 15,000, the number varying because certain groups are as yet poorly studied and because new species are still being found in unexplored tropical areas. 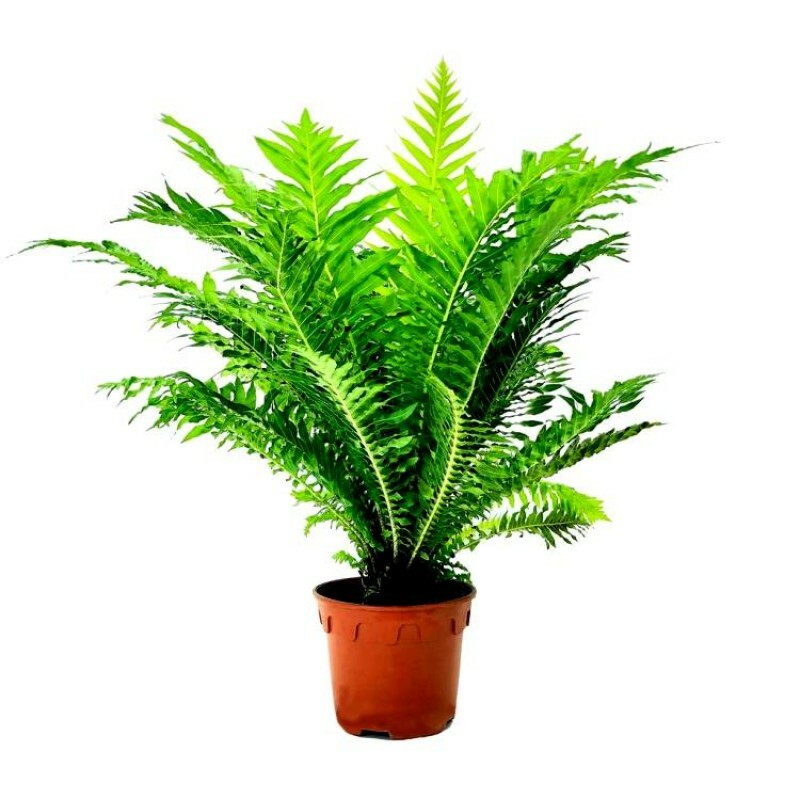 The ferns constitute an ancient division of vascular plants, some of them as old as the Carboniferous Period (beginning about 359 million years ago) and perhaps older. Their type of life cycle, dependent upon spores for dispersal, long preceded the seed-plant life cycle. Ferns are typically found in moist, forested areas because they require lots of water. Ferns are abundant in all damp situations in New Zealand forests, forming the undergrowth beneath a dense canopy of evergreen trees. They are also found growing on tree trunks and branches and along stream banks. Some hardy species have adapted to other drier habitats such as coastal, alpine, urban and even desert locations. Tree ferns are some of the most distinctive features of our forests. They occur in all forest types and are most plentiful in cut-over and degraded forests, where light levels are relatively high. They also appear in older plantations of exotic trees that are relatively open. The leaves of ferns are called fronds and when they are young they are tightly coiled into a tight spiral. This shape, called a ‘koru’ in Māori, is a popular motif in many New Zealand designs. Ferns can be categorised based on their growth form such as tufted, creeping, climbing, perching and tree ferns. One notable New Zealand fern is bracken (rārahu), which grows in open, disturbed areas and was a staple of the early Māori diet in places too cold for the kümara to grow. The roots were gathered in spring or early summer and left to dry before they were cooked and eaten. The silver fern or ponga is a national symbol and is named for the silver underside of its fronds. The mamaku is New Zealand’s tallest tree fern, growing up to 20 metres high. Wheki is another type of tree fern that can be distinguished by its hairy koru and ‘skirt’ of dead, brown fronds hanging from under the crown. It often forms groves by means of spreading underground rhizomes, which give rise to several stems. Most ferns reproduce sexually (see below), but some ferns also have efficient means of vegetative reproduction, such as the underground stems of bracken and the tiny bulblets that grow on the surface of fronds of the hen-and-chicken fern.